GENESEO— The Friday Knight 5k, the final race of the Geneseo Trio will be held this Friday, October 17 at 6 p.m in the Village of Geneseo. This race will be the culmination of it’s predecessors, the Oak Tree Half Marathon, and the Ramon Rocha 5k. 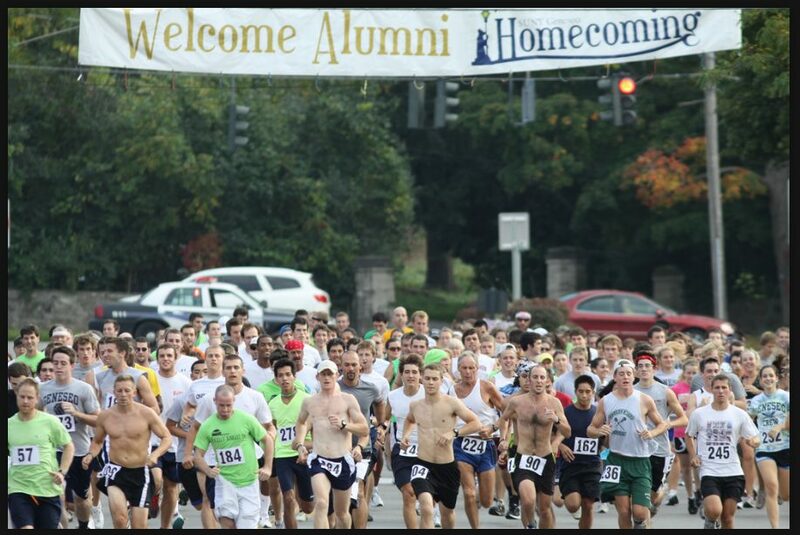 The 8th annual Friday Knight 5k will be a part of SUNY Geneseo’s Homecoming weekend, taking place October 17 and 18. The race will be open to all ages, and feature special races for younger children. Everyone is welcomed to register/race. The proceeds will go to the SUNY Geneseo Track and Field Teams, to help with travel to larger races. You can still register for this race online by clicking HERE. Day of registration is also available beginning at 4 p.m Friday. For more information on the Geneseo Trio, or individual races, click HERE. Lastly, for current standings overall, click HERE.